One of the very great things about the UMN Mapserver Web system is that it can support numerous kinds of datasources. In this brief excerpt we will provide examples of how to specify the more common data sources used for layers. The examples below are for Mapserver 4.6, but for the most part are applicable to lower versions. Mapserver has a custom driver for the PostGIS spatial database. 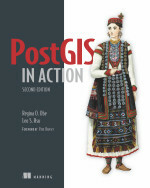 In order to use this, your mapserver cgi or mapscript must be compiled with the PostGIS driver. 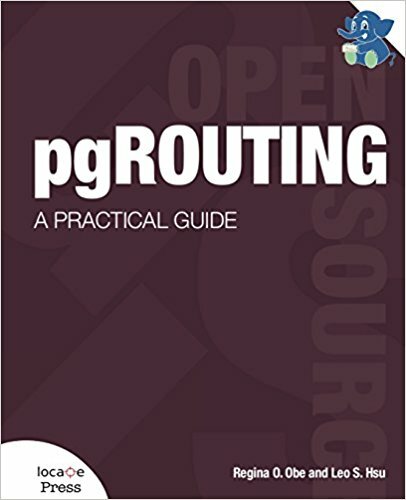 Below is what a postgis mapserver layer looks like. CONNECTION "user=myloginuser dbname=mydbname host=mydbhost password=mypass"
WHERE a.projyear = 2007) as foo USING UNIQUE projid USING SRID=2249"
Mapserver has the ability to act as a WMS Server as well as a WMS Client. The WMS Client capabilities are accessed by defining WMS layers that connect to WMS servers. Below is an example of a WMS layer using the Microsoft Terraservices WMS Server. "wms_latlonboundingbox" "-71.19 42.23 -71 42.40"